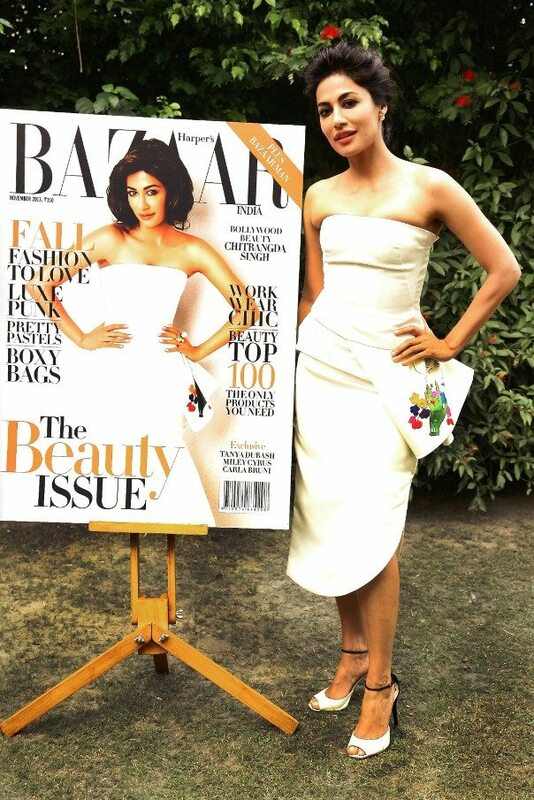 BollywoodGaram.com: Bollywood actress Chitrangada Singh is gracing the cover of the November Beauty issue of Harper’s Bazaar India, which was unveiled at the Dior Press Office in Delhi on November 5, 2013. 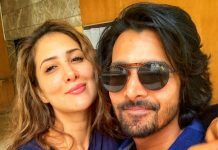 The cover was unveiled by the ‘Hazaaron Khwahishein Aisi’ actress. In her interview, Singh spoke about her journey in Bollywood and how she is dealing with her career at every stage. 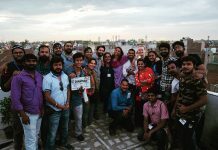 The actress also shared some details from her personal life, including her early childhood and how a popular filmmaker discovered her at a restaurant in Delhi. The latest issue of the popular magazine also has luxury beauty guide – Beauty Hot 100 – which names the best products in the business. It also features interview with the controversial star Miley Cyrus. The latest issue also features an interview with Carla Bruni Sarkozy, who talks about her new association with Bulgari. 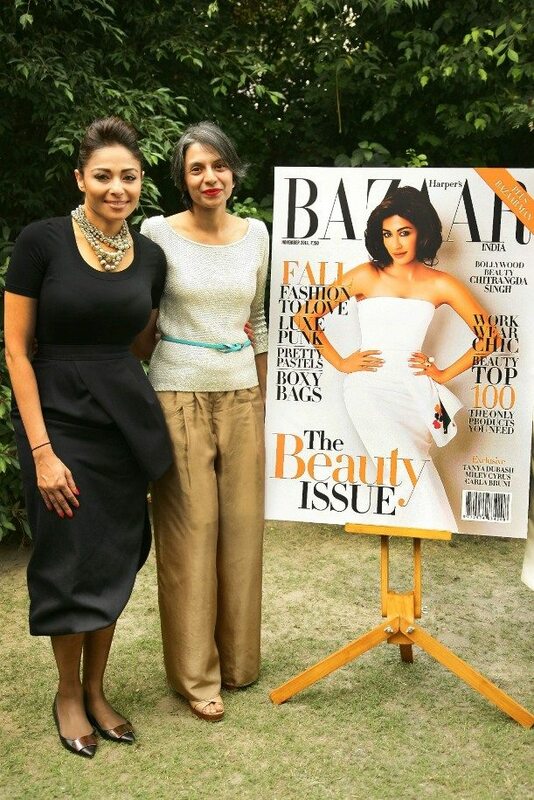 Another exclusive feature of the magazine is Bazaar at Work with Tanya Dubash. 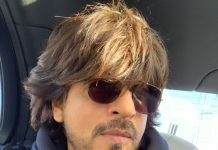 Dubash is the executive director of Godrej Industries. 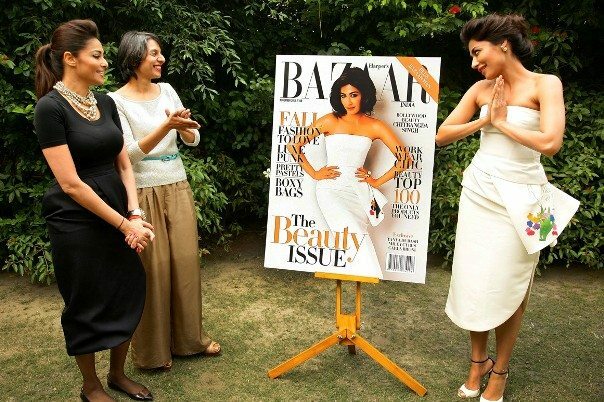 The Indian version of Harper’s Bazaar was launched in March 2009. 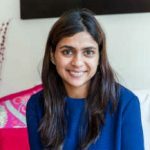 The magazine was launched with the tagline ‘Where Fashion Gets Personal’ and has been positioned to appeal to the sensibilities of the sophisticated global Indian woman in the age group of 30-45. Harper’s Bazaar has been associated with style, elegance and inspiration for women all over the world for over 140 years.